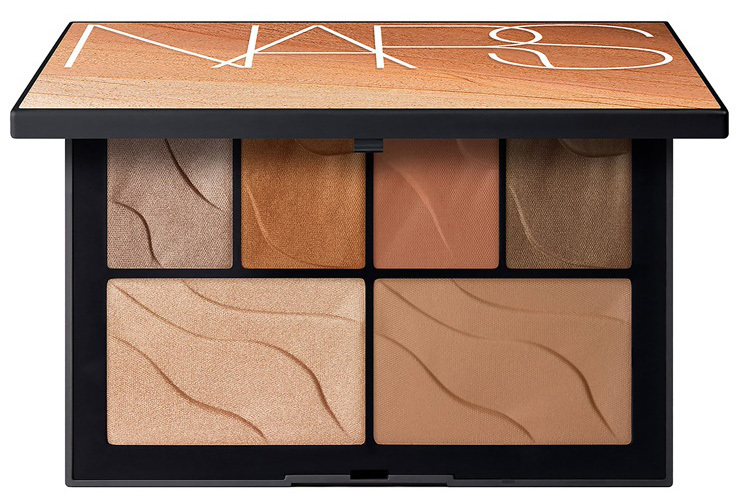 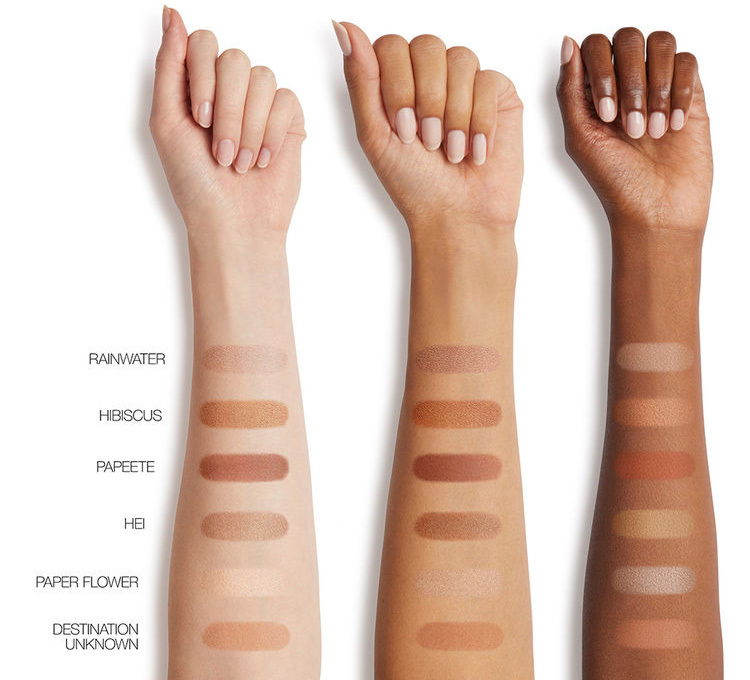 Home Beauty NARS Summer 2019 Face Palettes Swatches – Available NOW!!! 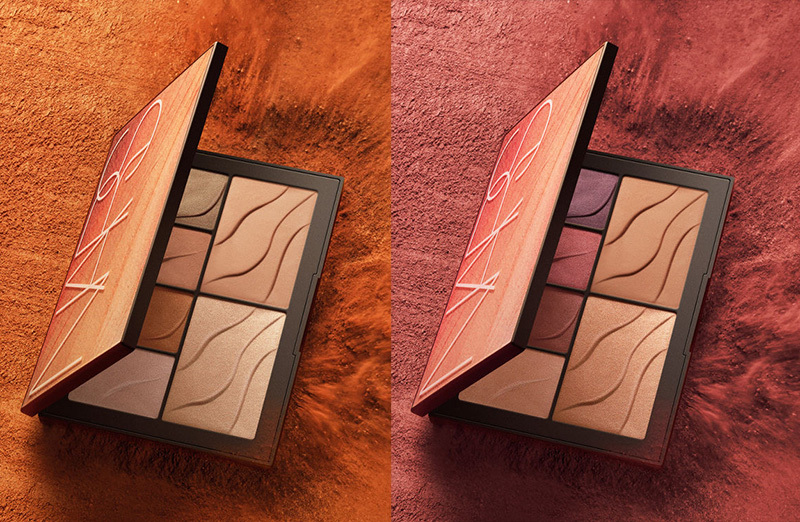 Here they are the two new NARS Summer 2019 Face Palettes for day and night that I’ve teased a few months ago on my Patreon Page. 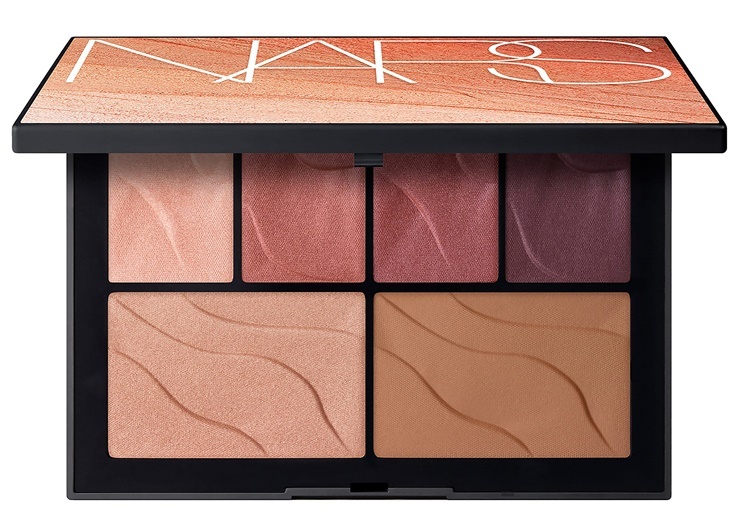 These two beauties can be used for eyes and face and will add warmth and radiance to your skin. 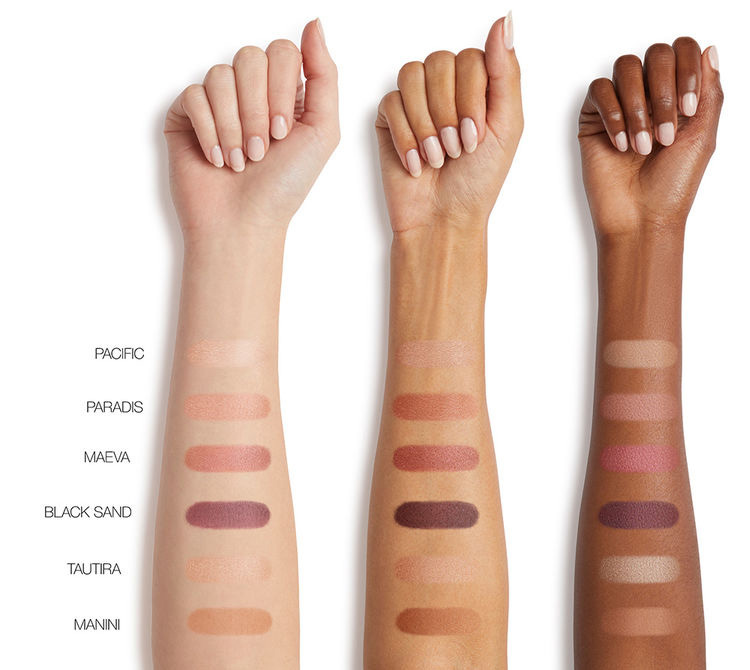 Nice to meet you Andra Cosmetics!